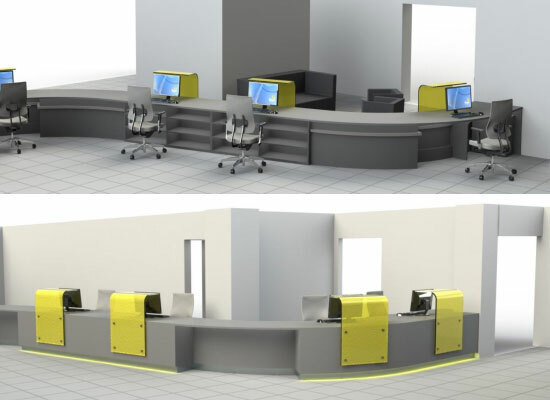 Whether you are furnishing an entire building, smartening-up a reception area, or just want help selecting office furniture that will be comfortable, practical and long-lived, we have the expertise and contacts you need. The choice of office furniture is enormous and it can be hard to judge which ranges are offering a balance of quality and value. We are happy to help you select the right furniture for your requirements – and select suppliers who can meet your delivery timescales. To discuss your office and how Business Design Interiors can assist in making your working environment more attractive the call us on +44 (0)800 019 7309. Alternatively email us on info@businessdesigns.co.uk or via our contact form. 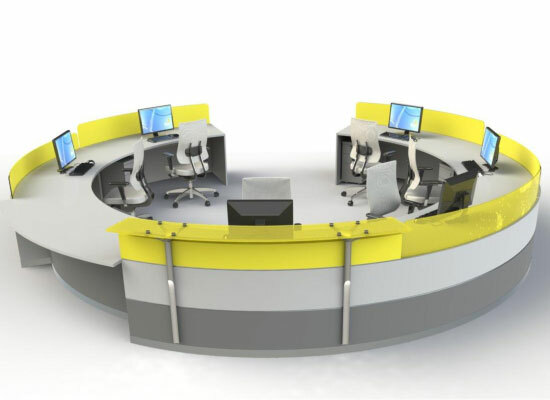 Supplying all types of office furniture. Excellent insight into a wide range of products. Adapted to deliver time-critical and large orders. 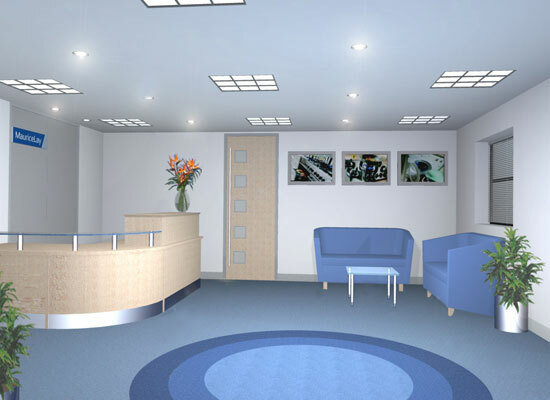 Business Designs Interiors is the trading name of Business Designs Limited - Copyright Business Designs Limited 2013, all rights reserved.